A mirror-like finish unlike any other! Performance Auto Spa is a Certified Cilajet Installer! 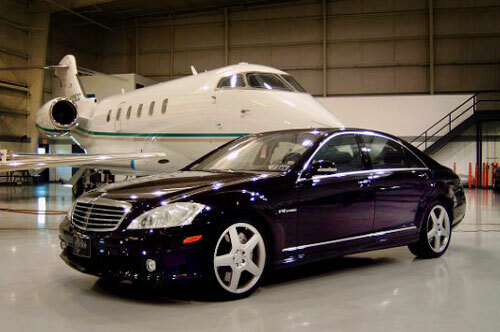 Cilajet is a proven world-class aviation grade sealant. Unlike traditional car waxes or other coatings commonly used in automotive detailing, it is a true anti-corrosive sealant which, when professionally applied, bonds to painted and metal surfaces at the micron level, giving them a mirror-like finish. Cilajet is superior in its ability to protect your vehicle’s paint and clear coat from bird droppings, tree sap, raw egg, hard water deposits, acid rain, bugs, rust, and more. When applied to aluminum, chrome and alloy wheels, Cilajet helps resist brake dust build-up. Cilajet also offers the ultimate treatment for the interior of your vehicle with the best upholstery and floor mat protection, Cilajet Fab; and the finest leather and vinyl seat protection, Cilajet Hide. Only a Certified Cilajet Installer can give your car this kinda of shine! Cilajet offers an unsurpassed level of guaranteed protection and shine for any car, SUV or truck, whether you are leasing or purchasing a new car, protecting the finish on an older car, or completing the restoration of a classic car. Cilajet automotive protection will let you enjoy the appearance of a professionally detailed car, industry leading, environmental protection and shine, as well as enhance the beauty of your vehicle compared to protective film coatings. Cilajet will help your vehicle remain in excellent condition for years, adding value to your vehicle at the time of resale or lease return. Cilajet is not sold in any stores. Talk to Performance Auto Spa to learn more about our complete line of car care products. Once Cilajet is applied to your vehicle, you can be confident that you will experience the finest automotive appearance protection available.